Lottoland is delighted to announce that another of our Lottolanders has won big! 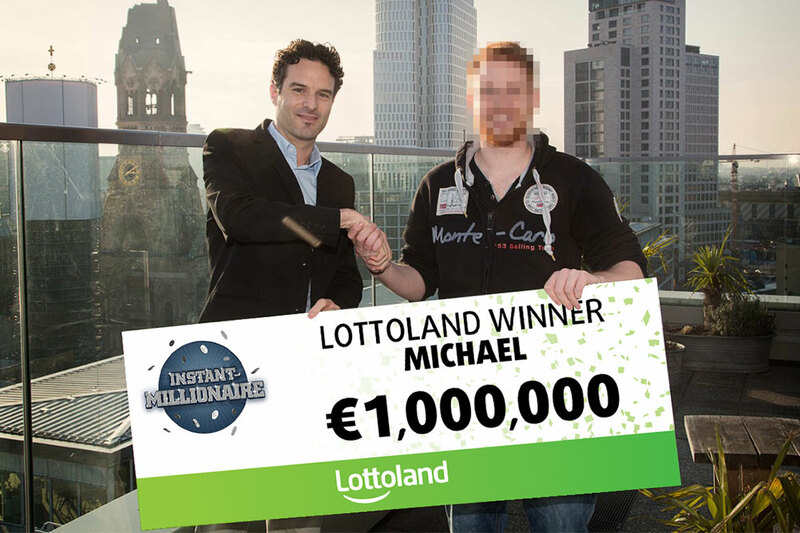 Michael from Germany became an instant millionaire, after winning the top prize on one of our scratchcards. A few weeks ago we were celebrating our El Gordo prize winners, but today it's the turn of one of our scratchcard players. 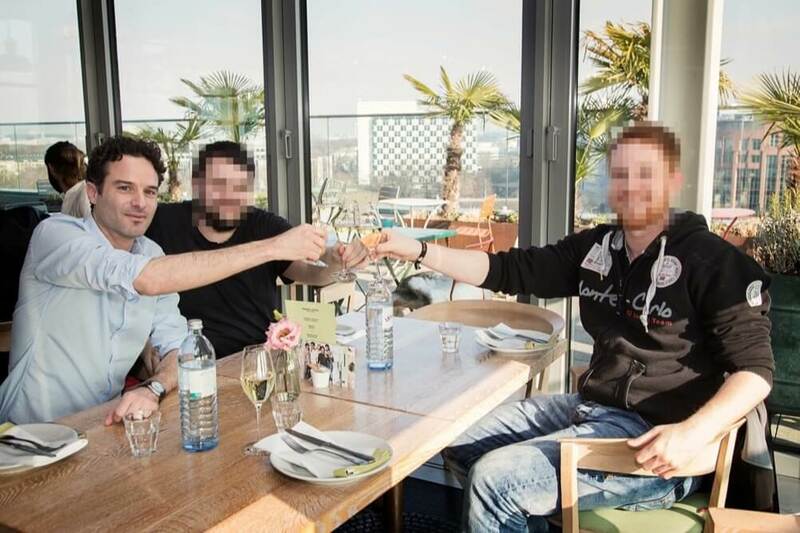 Michael, a 23 year old from Germany took home €1,000,000 after claiming the top prize on our Instant Millionaire scratchcard. Playing on our award winning app, Michael had purchased three different scratchcards, and enjoyed two small wins already. However, it was his third that made him an instant millionaire.